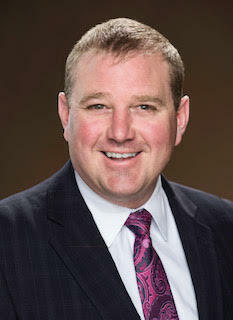 John Blanck is an Executive Officer with Modern District Financial. In addition, John is a licensed Financial Advisor & Insurance Agent. Mr. Blanck has 17 years of industry experience. He is recognized as a National Award Winner including Winner’s Circle, and The Leaders Group Million Dollar Round Table. John is a 2-time #1 Producer for American Senior Benefits, and is always ranked in the Top 5 Nationally. John is a graduate of Michigan State University. He is married to his wife, Kathy, and has 3 children. John was born in Petoskey, MI and his family lives in Harbor Springs, MI.